If you have been taken into custody for an offence, you will have the opportunity to seek bail. However, the process may become complex depending on what you are accused of and your personal circumstances. This article will break down the bail process and discuss the different factors and conditions that may influence the outcome of granting an application. You won't obstruct justice or commit another offence while on bail. The well-being of others won't be compromised while you are on bail. You will agree to appear in court on the predetermined dates. You will remain living at a predetermined address. Alongside these conditions, a surety may be required for bail to be granted. 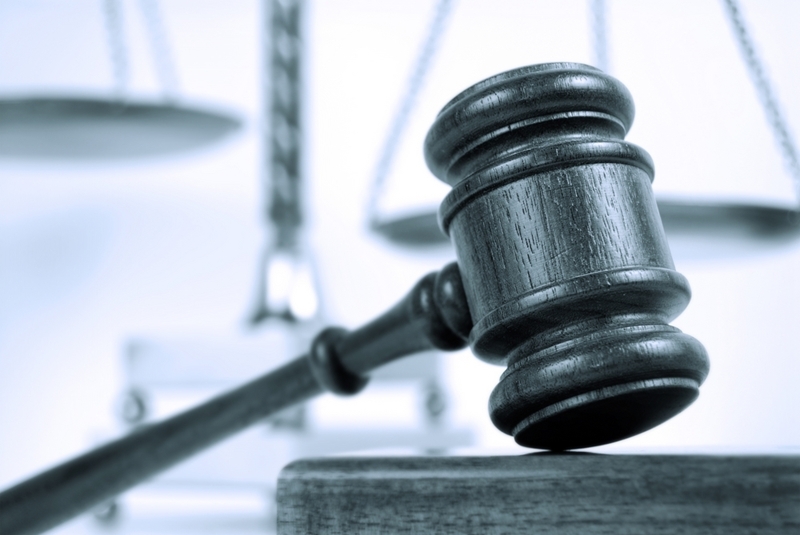 A person who is a surety agrees to pay a fee if you don't attend your court dates. This person needs to be free of criminal convictions, over 18-years-old and need have the financial means to cover the bail amount. Those released on bail have a legal obligation to appear in court on a pre-determined date. Depending on the circumstances around your arrest, there are different types of bail you may be eligible for. Watch-house bail can be given at a police station if they have arrested and charged you with an offence. 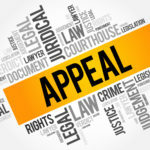 Under the Bail Act 1980 (Qld), a police officer may grant bail if the accused has been delivered into the custody of an officer who is in charge of a station or the manager of a watch-house. Furthermore, an accused person cannot be granted bail if they have been held in custody under chapter 15, part 2 of the Police Powers and Responsibilities Act 2000 (Qld) which concerns investigations and questioning of those lawfully arrested for an indictable offence. The severity of the charges. Whether you have breached bail conditions in the past. The risk to public safety. There may be special conditions imposed on your bail, especially if your offence involved the assault of another person or property. This may include prohibiting you from attending certain places, or restricting your contact with specific parties to avoid obstructing justice. 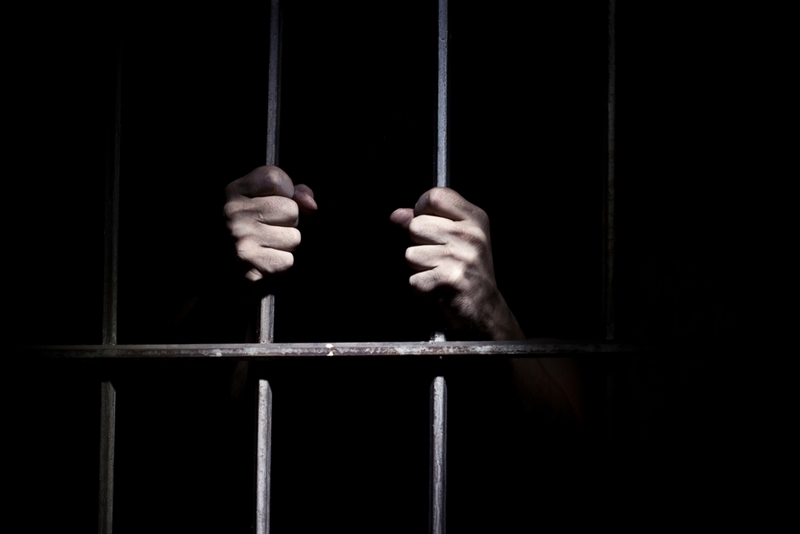 Depending on your offence, there are a number of reasons you may be refused bail. 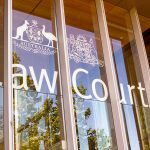 Why might I be refused bail? If you are being detained for an indictable offence, such as murder, you cannot seek bail from the Magistrates Court. Instead, you'll need to apply through the Supreme Court. There are some instances where bail will not be awarded unless you can prove that you shouldn't be detained. This is known as being in a "show cause" position. Offences that may require a detained person to show cause include where a weapon or explosive was used to cause harm, or where strangulation took place under the Criminal Code Act 1899 (Qld) or the Domestic and Family Violence Protection Act 2012 (Qld). 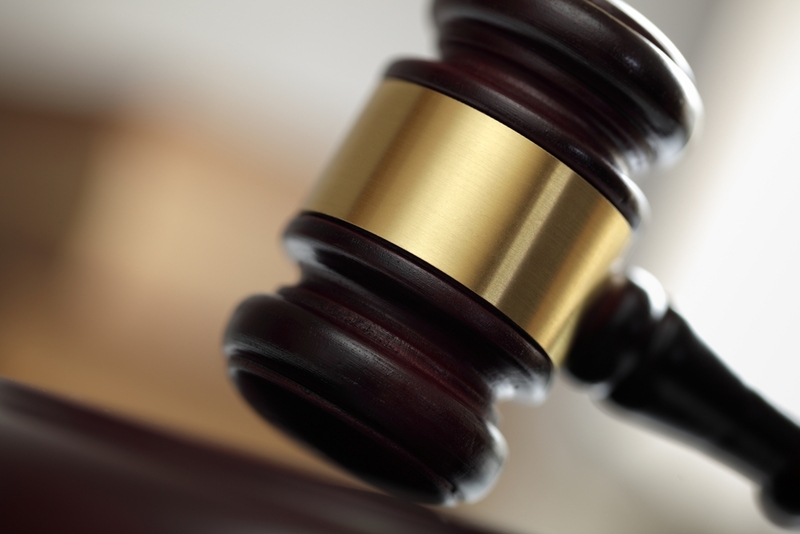 The most common instance that may result in a show cause position is if a serious offence is committed while you're on bail for another charge. 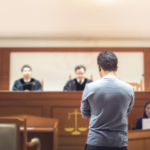 Brisbane's leading criminal defence law firm, Russo Lawyers, are well-versed in the world of bail application and determined to help you navigate this process for a favourable outcome. For more information on how Russo Lawyers can assist with your case, contact our team for a free initial phone consultation. 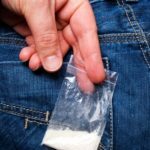 What drug offences are criminal in Queensland?